Africa Union Cargo is the investor, operator and facilitator of the Zambian Dry Port within Namport. There are several key goals in setting up the Zambia Dry Port, which Africa Union Cargo (AUC) is committed to supporting. This initiative represents an opportunity for Zambia to diversify from its traditional dependence on the ports of Dar-as-Salaam and Durban, and make use of a west coast port that is closer to the European and American customers and suppliers. 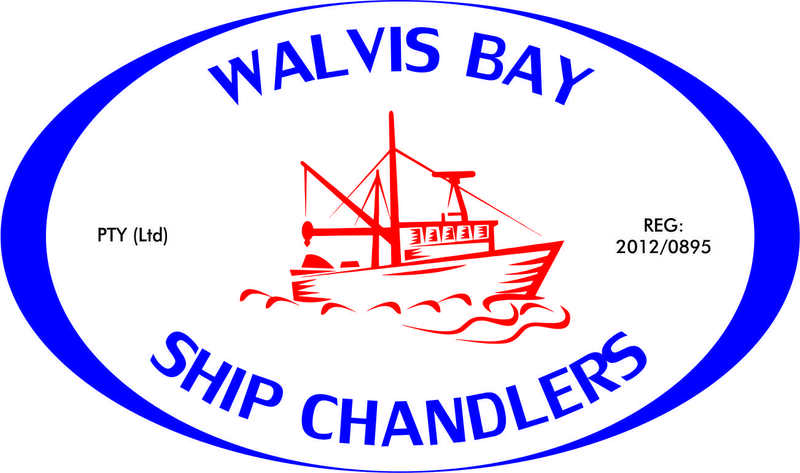 It is intended that the facility will lead to increased flows of cargo through Walvis Bay Port, which will lead to the expansion of port activity and the stimulation of the local economy. It is also important to note that although the facility is referred to as the “Zambia Dry Port”, it has the potential to deliver the benefits of route diversity to other central African Countries – Focuses on handling import and export cargo mainly for landlocked countries around the Trans-Caprivi Corridor (Zambia, southern DRC, Western Zimbabwe, Namibia and parts of southern Angola). 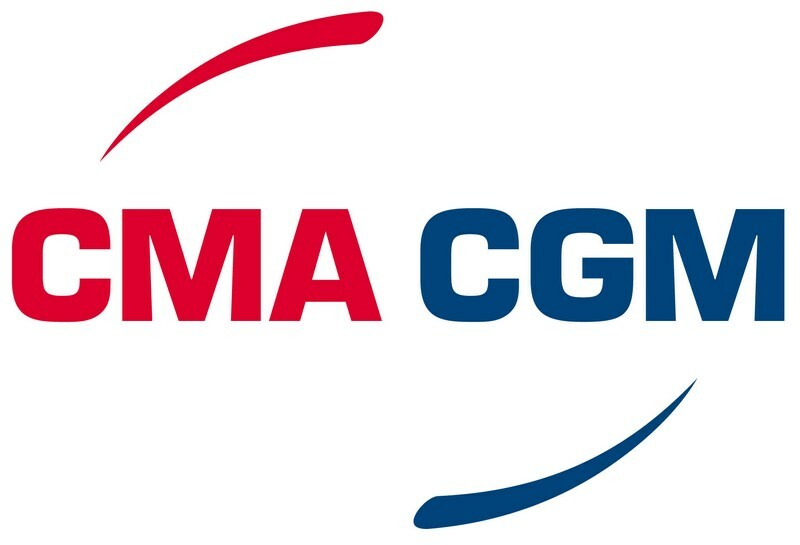 Due to its global expertise in maritime transport, the CMA CGM Group brings its clients a seamless shipping experience truly unmatched on the market. Combining efficiency, reliability and a global network of experts and agencies, CMA CGM Group offers unique cargo solutions to your business needs. Present in over 160 countries through 755 agencies and 34 000 employees and a diverse fleet of 509 vessels. CMA CGM servs 420 of the world’s 521 commercial ports and operates on more than 200 shipping lines. MOL has the world’s largest ocean shipping ﬂeet. It operates specialised bulk carriers for iron ore, coal, and woodchips; tankers for crude oil and LNG; car carriers; cruise ships; ferries and coastal liners; and containerships. Provides shipping service between Southern Africa, Far East, Middle East, Australia, Europe and the Americas. 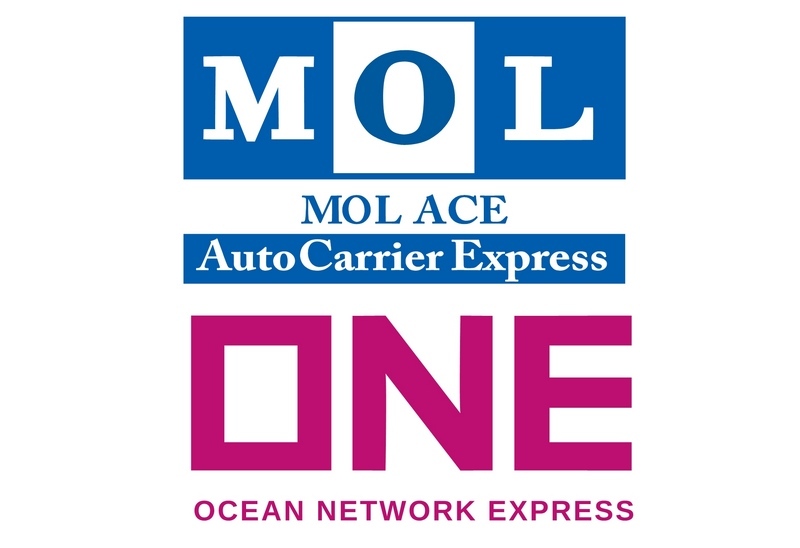 O.N.E is a new shipping service formed in 2018 between MOL, K-LINE and NYK. More than 250 vessels and representation in more 100 countries. Shipping service worldwide for any commodity. 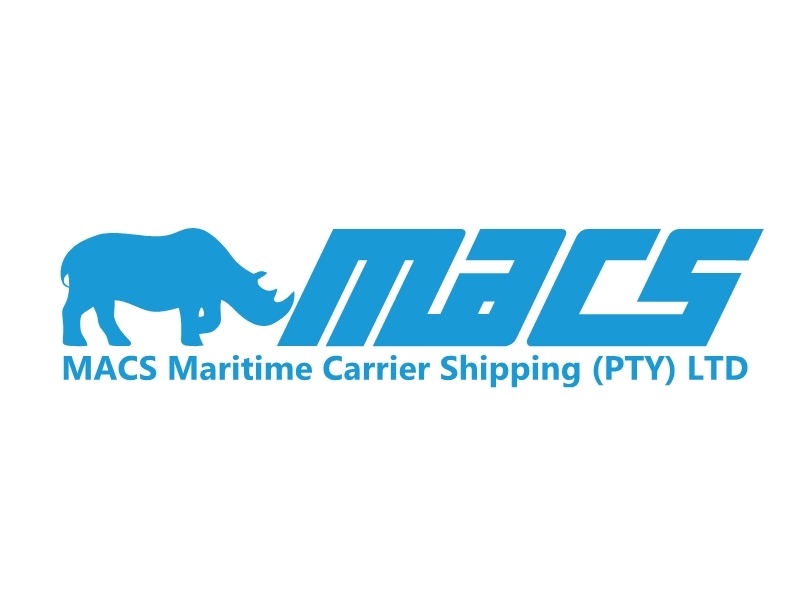 Macs Shipping has been and still is the shipping link between Southern Africa, Europe and the Americas since 1970. The multipurpose liner focuses on shipping containers, project cargo, vehicles, heavy lifts, general cargo, dry and liquid bulk. Macs is a one stop shop for all imports and exports requirements. 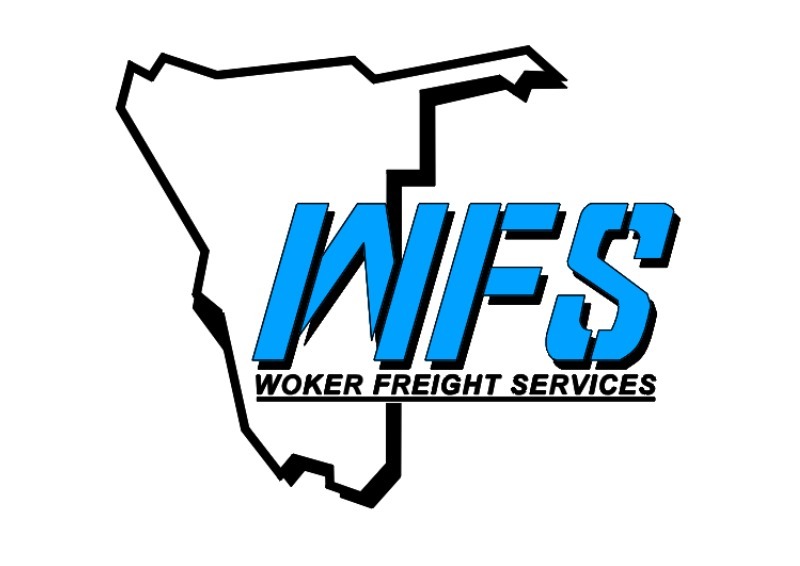 Woker Freight Services is one of the oldest logistics companies in Southern Africa. It was established in 1924 and has since then distinguished itself as the leader in freight logistics management. With a well-established international network of logistics partners, WFS is able to oﬀer global freight solutions, specialised supply chain and logistic services for local, regional and international clients. At WFS we are passionate about freight logistics and we firmly believe in a solution driven approach to the most challenging freight needs. Learn more about how we can meet your freight logistics requirements! 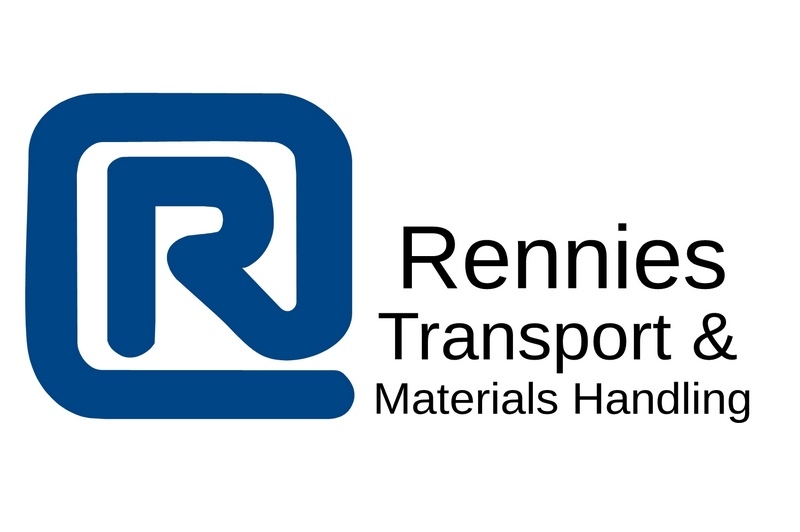 At Rennies Transport we strive to ensure that we meet all your transport and cargo handling needs. Rennies Transport is based in Walvis Bay and we provides dedicated transport, materials handling services and equipment hire solutions for any cargo. We will transport any cargo from port to doorstep to any destination in Namibia. Our dedicated workshop provides maintenance services on lifting equipment such as forklifts and stackers. We believe transport should be hassle-free, ﬂexible to your needs, cost-eﬀective and always on time! 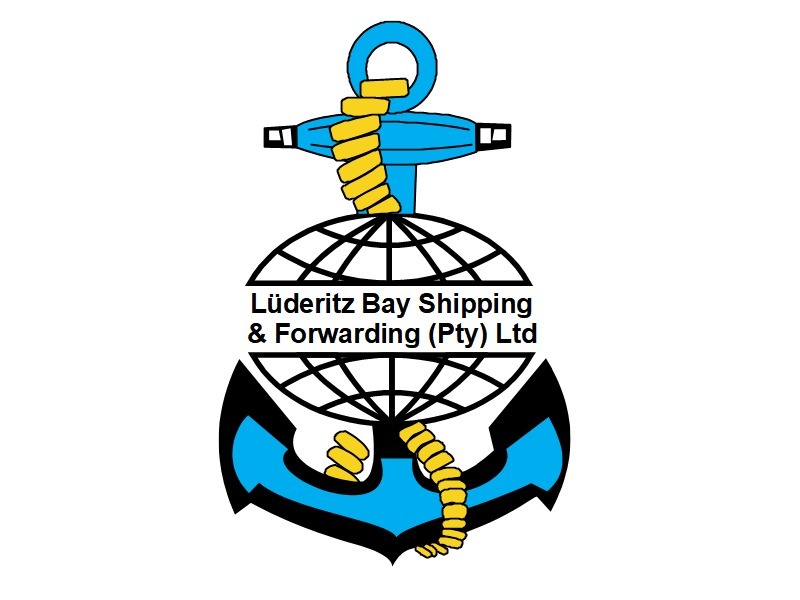 Luderitz Bay Shipping & Forwarding (LBSF) provides clearing and forwarding, shipping, ships’ agency, bunkering and warehousing services for all types of cargo, vessels and industries. Luderitz Bay Shipping became the pioneers for the first containerisation of frozen foods (fish) at the port of Luderitz in the early 90s. 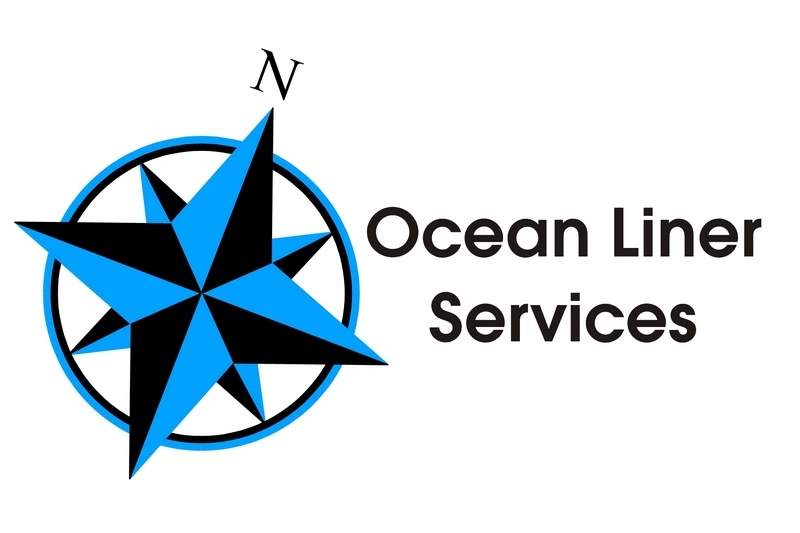 LBSF is also geared for full logistical support to oil and gas exploration and drilling ventures off and onshore Namibia, including turnkey solution provider, project management, provision of shore-based services, warehousing, etc. commodities, project cargo, oﬀ-loading, stacking, containerisation and destuffing services. This includes all types of cargo – containerised, break-bulk, bagged, pallets, project cargo etc. 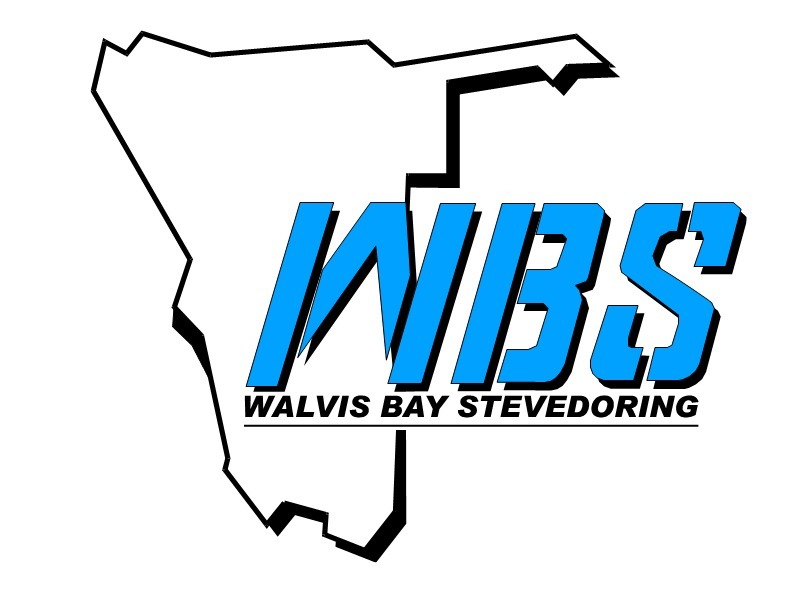 WBS also prides itself in ensuring cargo security, storage, handling and bagging of bulk cargo. We also offer equipment rental (forklifts, crane, goose-neck, hopper) + operators.